After quite a serious multi-year drought, the winter rains almost returned to normal, bringing temporary relief to our heat stressed vineyards. January was warm, and kicked the vines into a stage of advanced bud break. A cool summer helped push the harvest back about a week, allowing for maximum hang time. This hang time was very welcomed to encourage the phenological ripeness of the berries, developing ripe flavors and lignified tannins. We were able to harvest the vineyards successionally throughout September which resulted in some great wines to come. 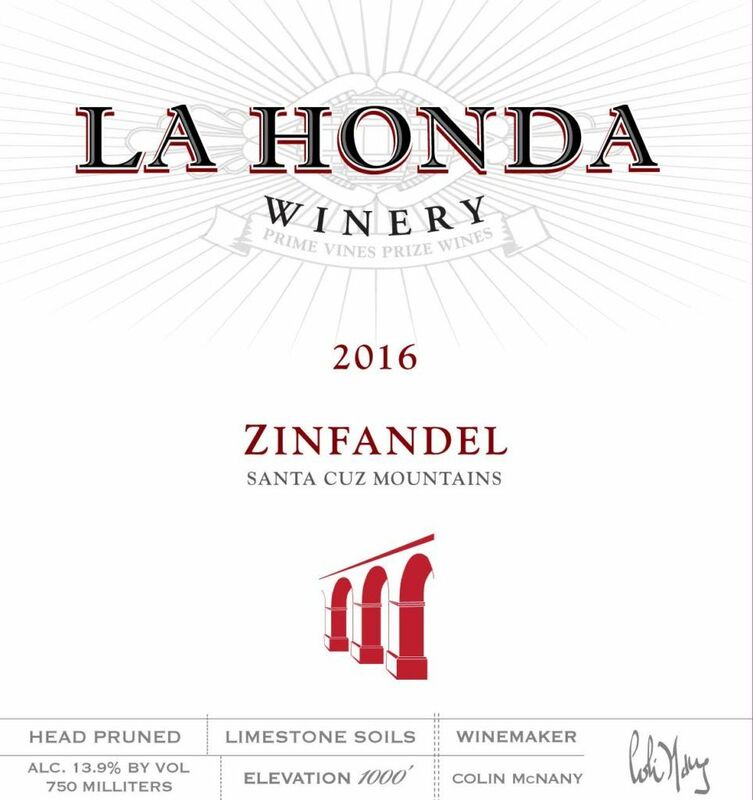 This vineyard sits roughly 4 miles from the Pacific ocean off highway 1, which results in marine influenced vivacious acidity. The fruit is destemed and cold soaked for 4 days in 3 ton open top tanks. Commercial strains of Rockpile yeast are pitched to begin ferment. The wine is pumped over in the am and punched down in the evening to maximize extraction. Ferment takes off quickly, allowing the juice to sit in the skins for 7 days. Press at 2 brix, the wine finishes in tank and is dropped into 90% neutral barrels and 10% new eastern european. Fresh wild strawberries, juicy rose hips and crushed granite aromatically entice out of the glass. Refreshing coastal influenced acidity evokes a medley of raspberries and brambleberries that keeps the fruit dancing on the palette. Best accompanied with food, such as fine cheeses or wild game. 5-10 years. Will age well due to vivacious acidity.